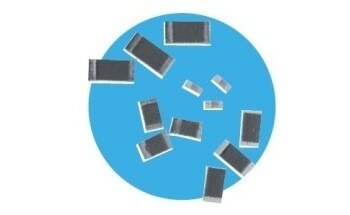 The LRMAP5930 series of low resistance, metal alloy current sense power resistors have been released by TT Electronics. 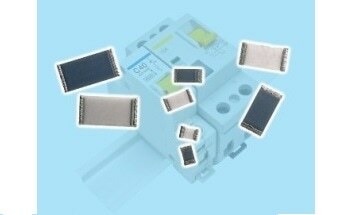 Aimed at the industrial, automotive and medical industries, particularly those who design power supplies and motor drives, its LRMAP5930 high power shunt resistors are well-suited in the precise areas of regulating current flow, detecting stalled motors and especially measurement of power consumption. The growth of electrical drives and actuators in industrial and automotive applications has seen an equivalent increase in the requirement to measure and reduce energy usage. The LRMAP5930 is AEC-Q200 qualified for the automotive industry, while other uses include power supplies, battery monitoring and process control. Note 1: Mounted on FR4 board. See Thermal Data and Mounting section for details. Note 2: Mounted on thermal substrate. See Thermal Data and Mounting section for details. 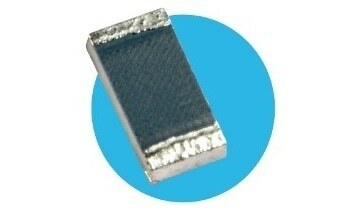 LRMAP5930 resistance values start from 200 μΩ, up to 2 mΩ, and the resistors feature a high surge energy ability of up to 33J. 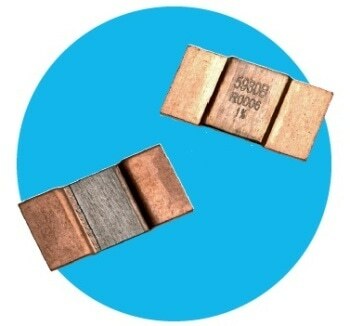 The surface mount shunt resistors’ low thermal impedance keeps temperature rises to a minimum, and improves the dependability of the build, while their high surge tolerance gives consistent product performance under inrush and momentary short circuit circumstances. 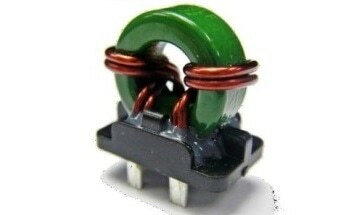 Their high-quality long term stability of value, low TCR (temperature coefficient of resistance) and low thermal EMF together ensure that only a minimal portion of the designer’s error budget is expended, allowing additional design freedom elsewhere in the circuit. 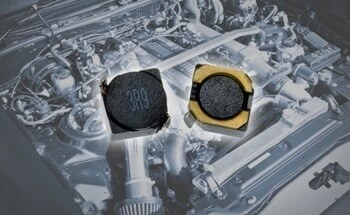 For circuit designers who must ensure steady and precise sensing of AC and DC currents up to 200A in SMT assemblies, TT Electronics’ LRMAP5930 high power shunt resistors match or exceed the power ratings of key competitors’ parts in most ohmic values. 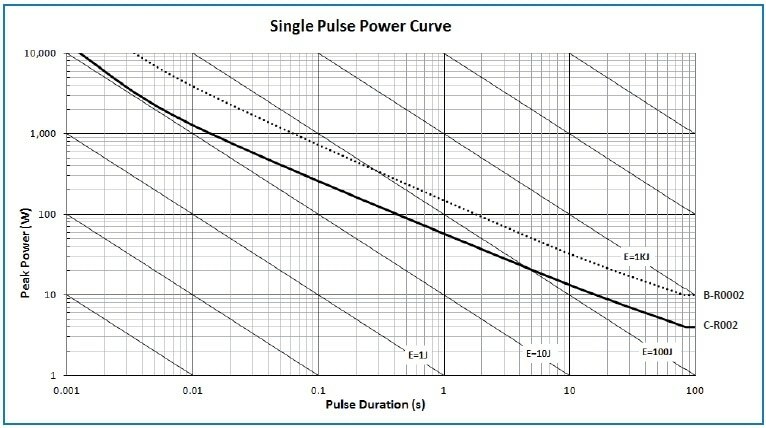 It is imperative that specifiers and designers make power rating comparisons, accounting for mounting conditions. 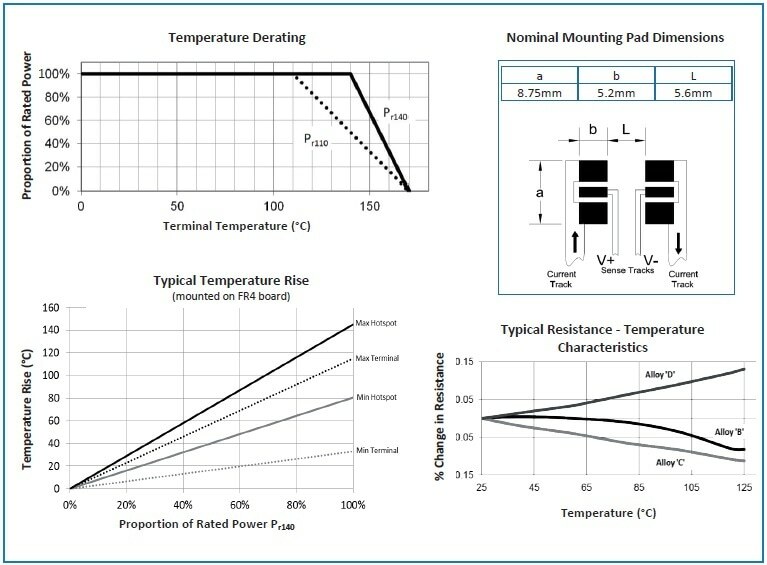 TT Electronics plainlydetails these on the resistors’ information sheet that offers dual ratings based on standard FR4 PCB and thermal substrate mounting types. 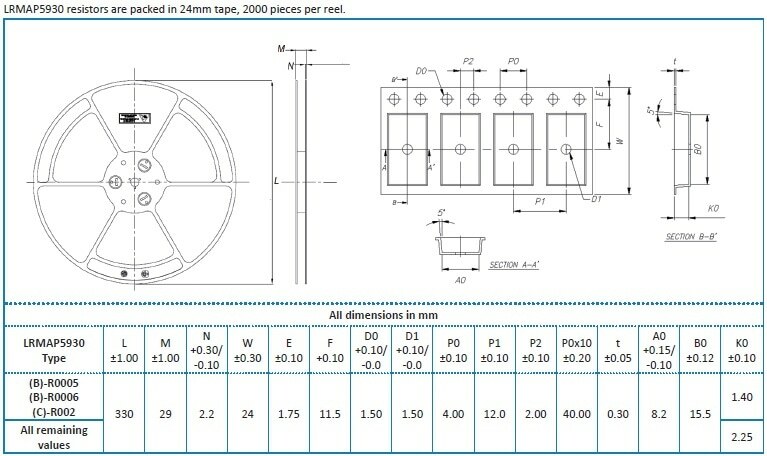 For simplicity of identification, all metal element shunt parts are marked ‘5930’; alloy type, ohmic value and tolerance. 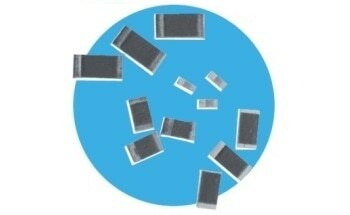 The metal element shunt parts endure all standard industrial solvents appropriate for cleaning printed circuits. 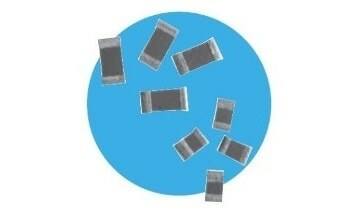 The component is built from a continuous band of E-beam welded (EBW) precision resistive strip. 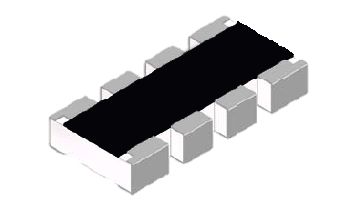 A variety of alloys are used,depending on the resistance value.